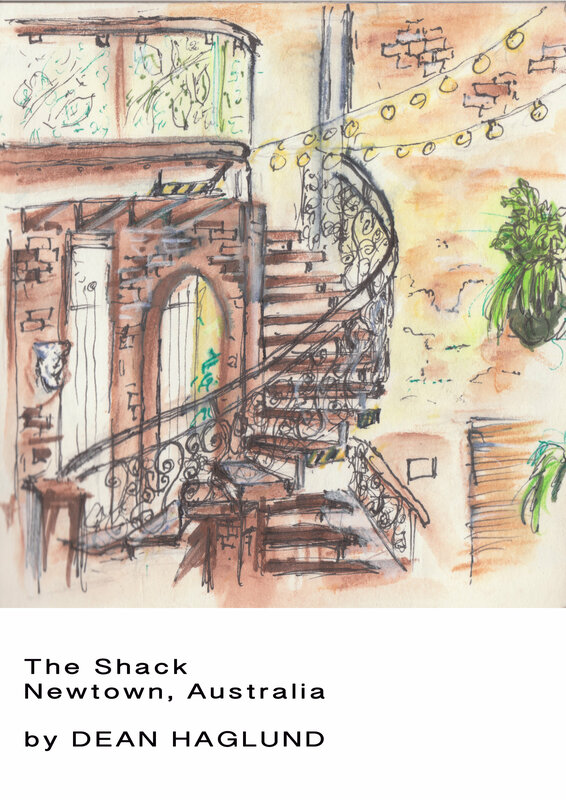 Glicee Print of "The Shack"
Drawing of the circular stairway in my favourite restaurant called "The Shack". Each print is signed and numbered. Extremely limited and sure to sell out soon. No more to printed after this.